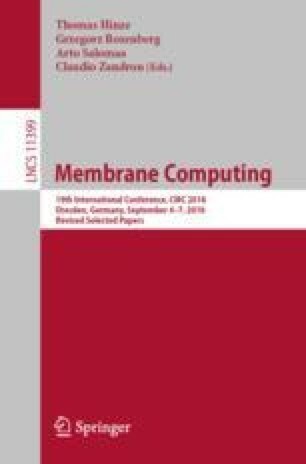 This paper presents a testing approach for kernel P systems (kP systems), based on the X-machine testing method and the concept of cover automaton. The testing methodology ensures that the implementation conforms the specifications, under certain conditions, such as the identifiability concept in the context of kernel P systems. This work is supported by a grant of the Romanian National Authority for Scientific Research, CNCS-UEFISCDI, project number PN-III-P4-ID-PCE-2016-0210.